Time Invested In Practicing Pays Off For Young Musicians, Research Shows (https://www.sciencedaily.com/releases/2008/11/081104132916.htm) – Find out what gives children who take music lessons the edge in education. Read this extensive Harvard-based study from 2008. MTNA (Music Teachers Nat’l Assoc. 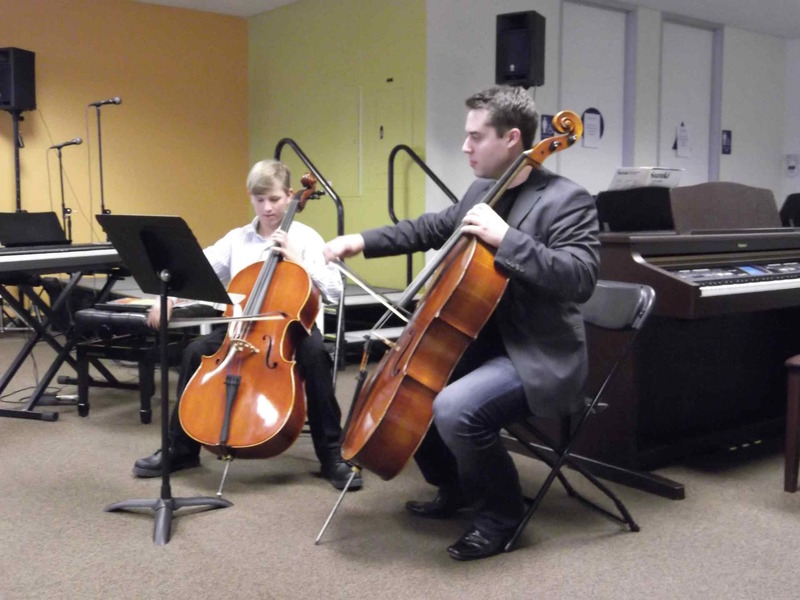 )(http://www.mtna.org/) – The MTNA is a national association dedicated to the advancement of music education. Our academy takes part in their events and uses many of their resources.